At Your Side staff have the expertise you need to get your questions answered. Whether you simply need a break for a few hours a day or you need around the clock assistance, we can help. At Your Side offers a complete range of companion care and personal care services. 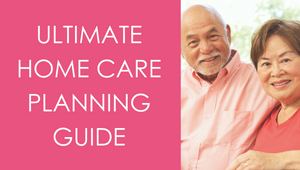 Find tips, checklists, videos and other resources for families caring for loved ones.